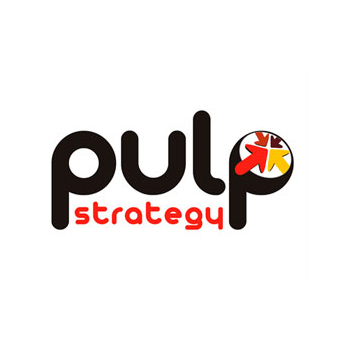 Pulp Strategy is a full service interactive, digital communications and technology agency, transforming solutioning with creative story telling that translates into data driven effective marketing initiatives of scale in the humanized digital era. Headquartered in Delhi, with business offices in San Jose, CA (USA) and Mumbai, Bangalore, Hyderabad, Kolkata and Chennai in India, with international associate offices in the Thailand, Singapore, Malaysia, Hong Kong, UAE, Uzbekistan, South Africa, Australia, Srilanka, Europe, USA, & China. Instappy is a leading cloud-based app creation platform. Simple to use, Instappy makes it possible for everyone to create intuitive and stunning, professional mobile applications. Unlimited customisation, unlimited updates, and no coding skills needed to get your business online on mobile. Apps built using Instappy will change the way you interact with your customers. Our business model allows us to provide everyone with world-class feature-packed applications on Android and iOS for a fraction of the cost it takes to develop an app otherwise.